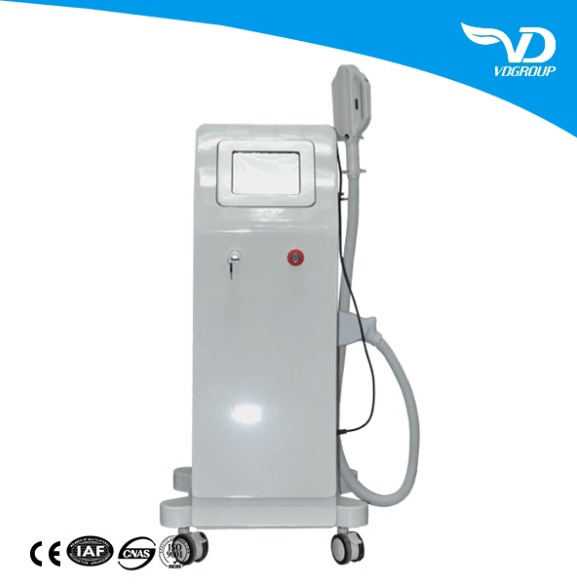 Vd Group Is A Group Company Manufactures And Sells Beauty Care Equipment. We Sale Wholesale. 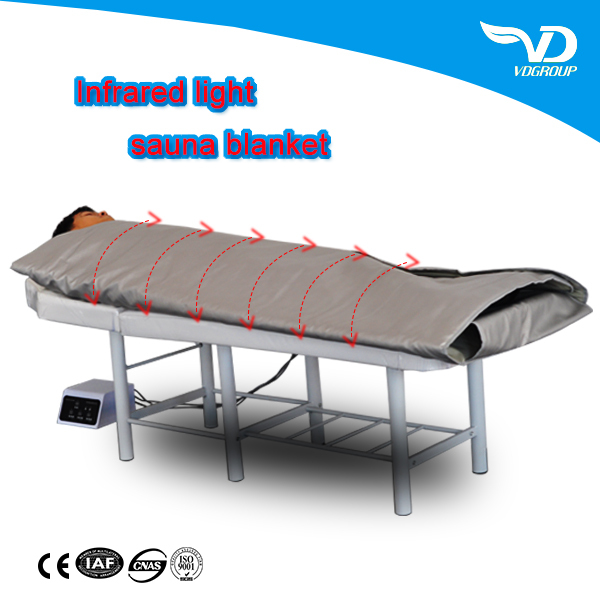 Including Massage Chair, infrared Heating Massage Chair, Zero Gravity Massage Chair, Detox Machine, Beauty Machine, Healthy Machine etc. 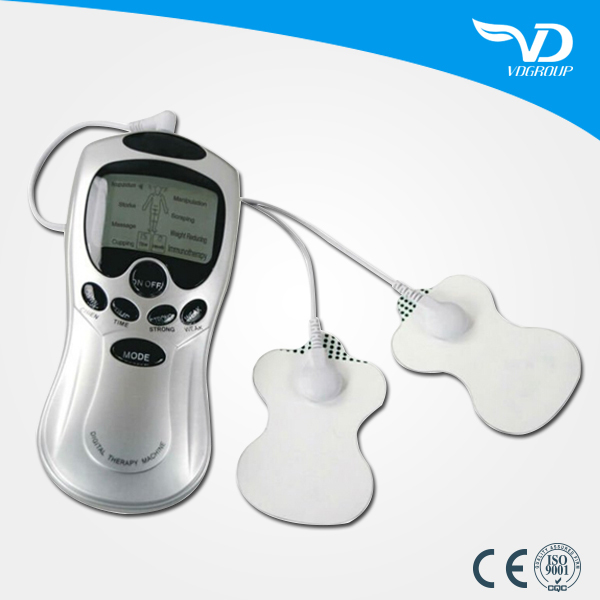 15 years experience in manufacturing massager chair and massager products. 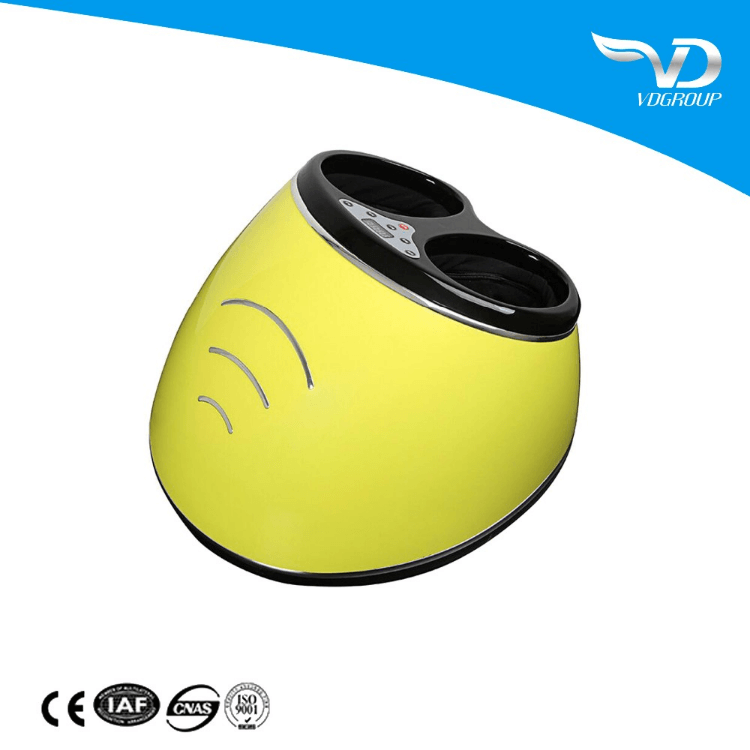 We have exported to more than 180 countries and enjoy a high reputation in the international market. We focus on the quality of products in every procedure from design and development to production and sale. A good after-sales service system has been also well established. 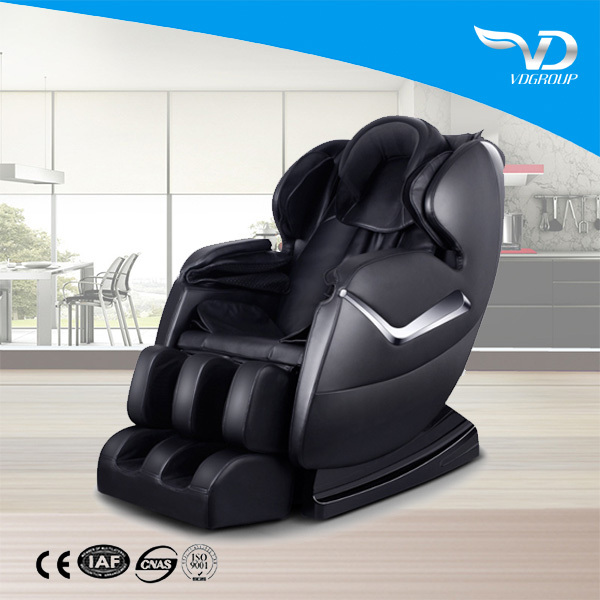 Best Massage Chair Factory, Guangzhou, China. Best Massage Chair. 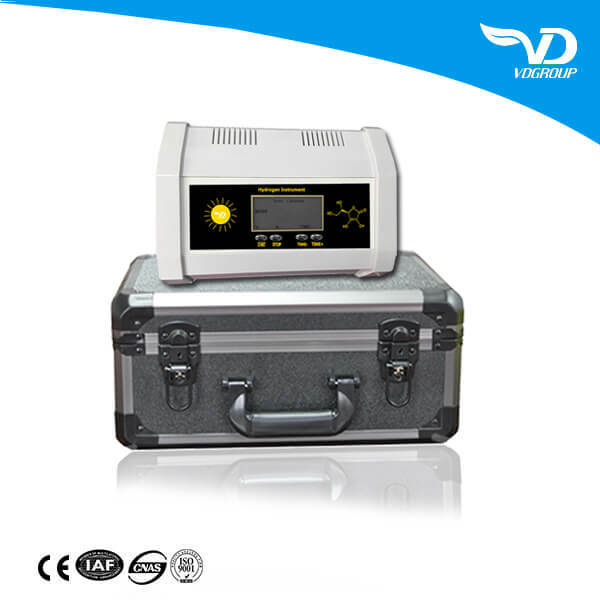 Top Deals at Factory Price. 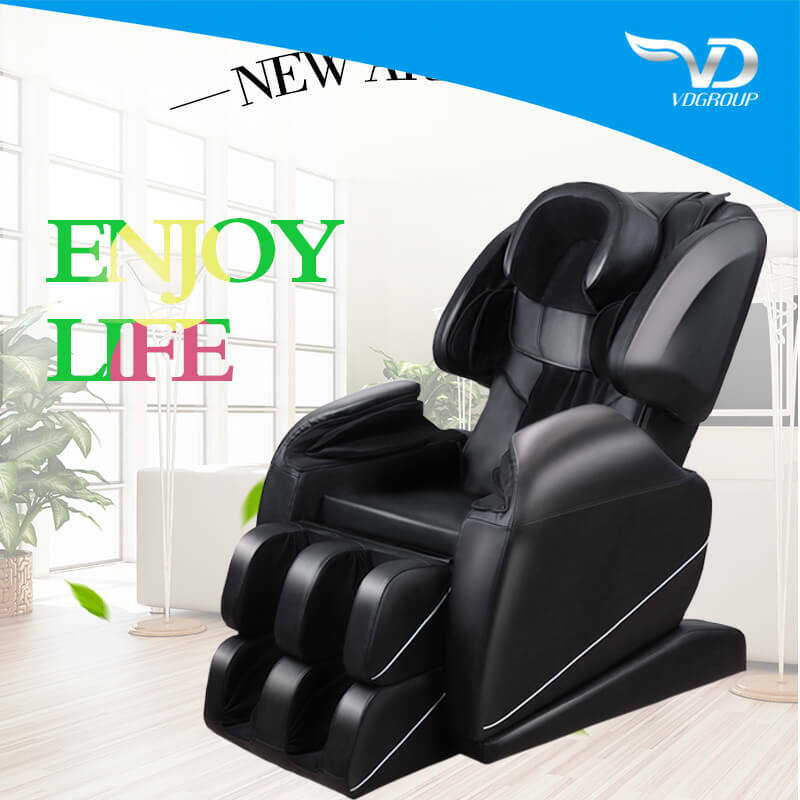 Massage chair is to use the principle of the mechanical rolling force and mechanical force of extrusion for massage. 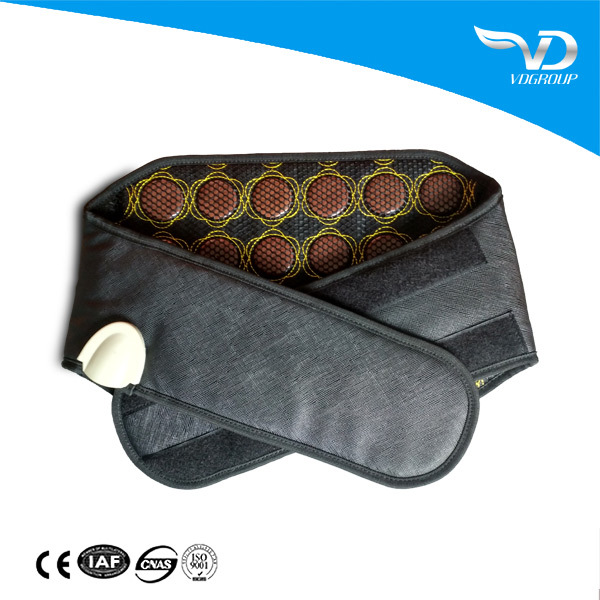 Artificial massage can dredge meridians, gets blood circulation, keep the body balance of Yin and Yang, so after the massage can feel the muscles relax, flexible joints, energizing, eliminate fatigue, to ensure the healthy body is important. Massage can promote blood circulation for the body with sufficient nutrients, improve lymph drainage, relax muscles, reforming bones. 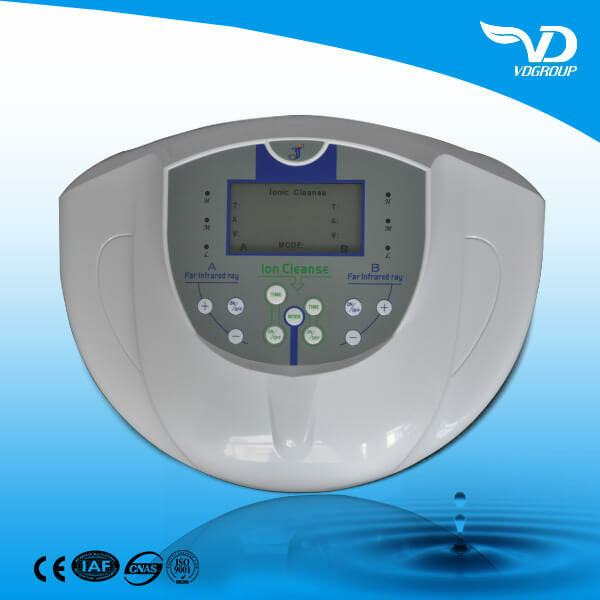 When the human body when under stress, nervous stiff body, blood vessels will be squeezed, reduce blood flow; Metabolites and the toxin inside body will accumulate in the muscle fibers, through the massage can increase muscle blood flow and help cells of endotoxin and metabolites in vitro, and revitalize the body, feel more relaxed. Massage can alleviate the pressure of the spirit at the same time, you will find that the stress, anxiety, mood relaxed; Sleep quality also raised, to the whole body all have very good help. PDY 168 is a ….